A viable alternative to R-22 and R-502 for new and retrofit applications. 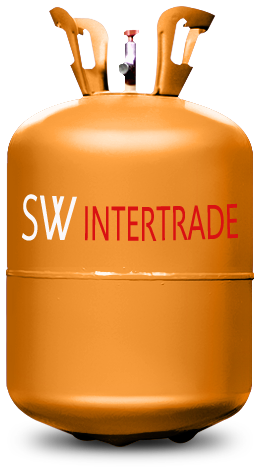 It is a good refrigerant for supermarkets and other commercial applications. Composition (wt%) R-143a/R-125/R-134a = 52/44/4. น้ำยาแอร์ ราคา © 2019 SW Intertrade.com. All Rights Reserved.